It's 3 o'clock and your lunch is wearing thin, but there's still hours before dinner will be ready. With your energy waning and focus floundering, you need a power-packed snack to get you through the workday. Nuts are the perfect solution, full of nutrients and packed with protein and good fat. With so many varieties, choosing the nut that’s right for you can be confusing. 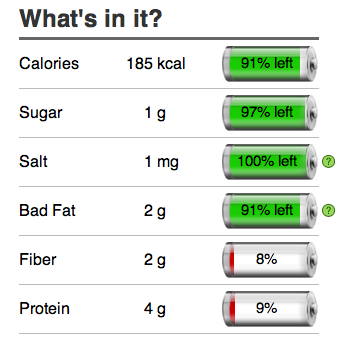 Bon'App is here to help you understand how some of your favorite nuts compare. No matter which you choose, remember to avoid salted or chocolate covered (unless these are your dessert of course! ), and stick to eating a one-ounce serving because the calories in nuts can quickly add up. A 1-ounce serving of walnuts is equal to about a handful. In one serving, there are 185 calories and 4 grams of protein. 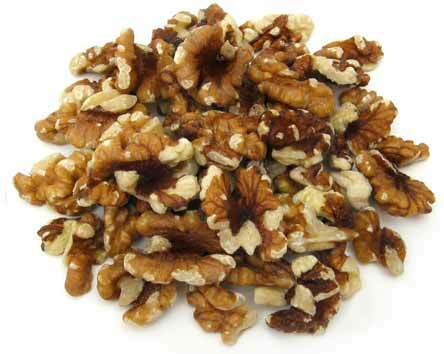 Walnuts are a great choice because, among all nuts, they are richest in omega-3 fatty acids. These nuts are an easy way to get heart-healthy fats in your diet. 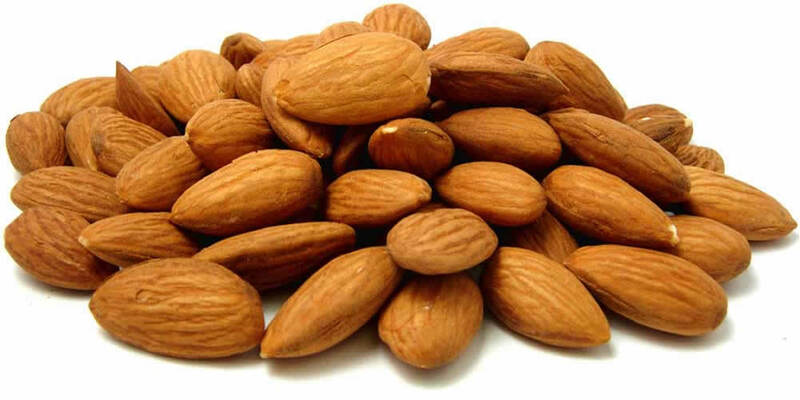 Almonds are an excellent source of Vitamin E, which has antioxidant properties and is great for hair and skin health. A 1-ounce serving can give you 37% of the recommended daily value of vitamin E! 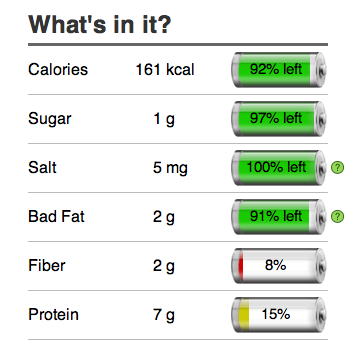 A single serving has 164 calories, 6 grams of protein, and 3 grams of fiber. 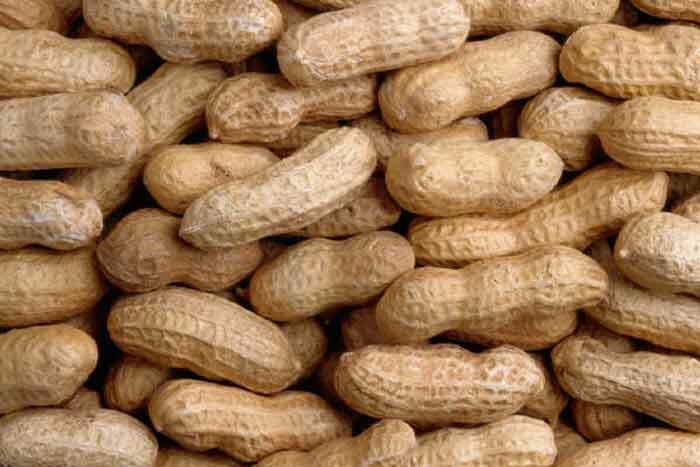 Even though ‘nuts’ is in their name, peanuts are actually legumes! The thought of peanuts may conjure up images of baseball games or chocolate-covered peanut butter cups, but a handful of shelled, unsalted peanuts make a good snack option. 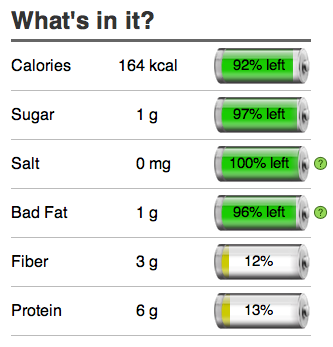 One serving contains 161 calories and 7 grams of protein. Go ahead, have a handful of nuts to stave off your afternoon hunger. Nuts, in general, are calorically dense, but the healthy fat and nutrient content redeems their nutritional reputation. Try all the varieties, and then decide which is your favorite.